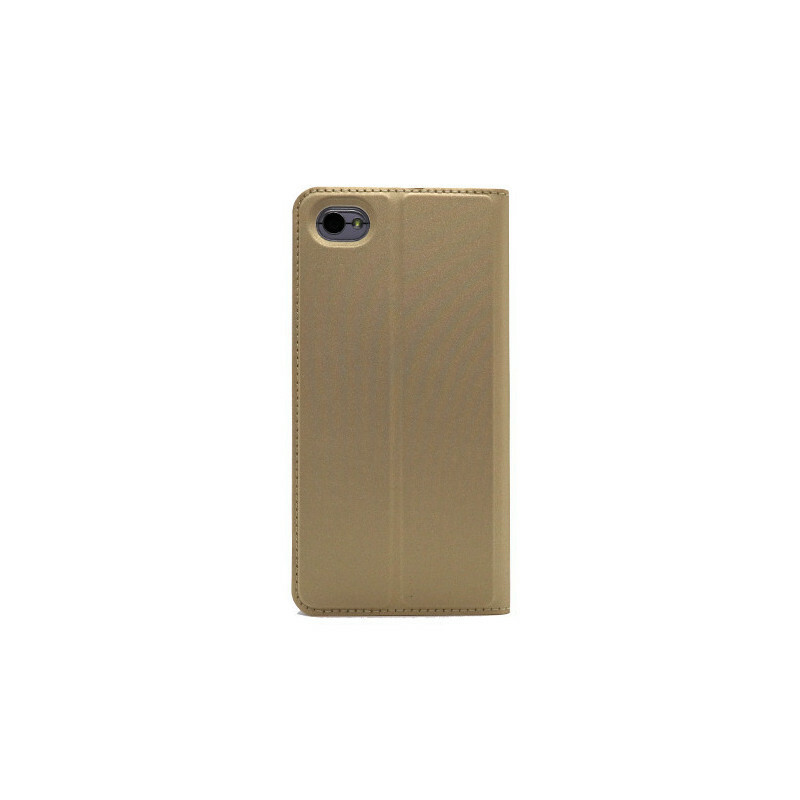 The Dux Ducis Case provides a high level of scratch resistance and unwanted slippage due to the rugged surface and front cover. Dux Ducis is already a traditional packaging supplier, so you do not have to worry about quality and stamina. All the holes are beautifully accessible and the high-quality plastic will not break.